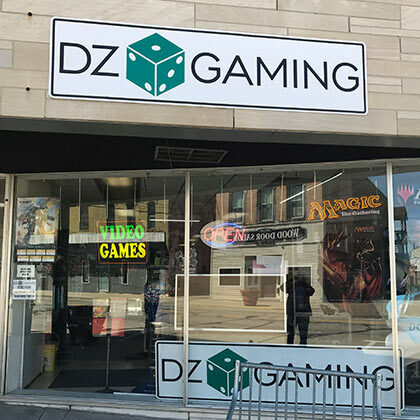 DZ Gaming is a place to find all your game needs. We carry board, card, role-playing and video games. Our staff is well trained to show you the ins and outs of every game. Check out our library of over 300 board games.